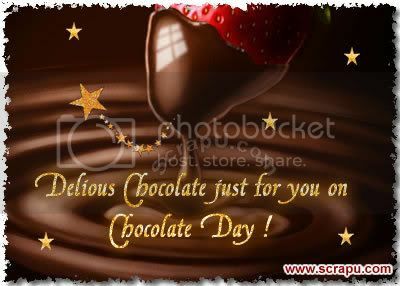 It's Chocolate Day! Of course, it calls for a special celebration. 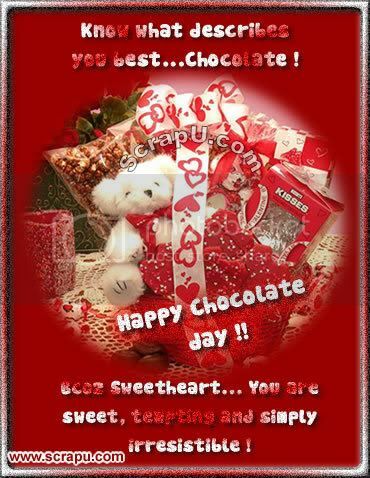 And if you are thinking of surprising your sweetheart and loved ones with some sweet delights, what better than chocolates? I just want a cute, long lasting relationship. No matter how many times I say I don't care, I do. Don't make me wait, just because you know I will. You're always on my mind. You make me the happiest person alive.